This week has been hot and humid with the heat sapping energy from all of us. We decided that one fan was not enough and went out to buy another. I am grateful that we did – and that we bought one that is powerful. My children and I sit in front of the fan to cool our bodies down so that we can continue reading and relaxing. A bit of a breeze makes a big difference! I’m grateful for mine too! We definitely need one this week! I can see that you bought a good one. Enjoy! It won’t be long and we’ll be complaining about the cold again. 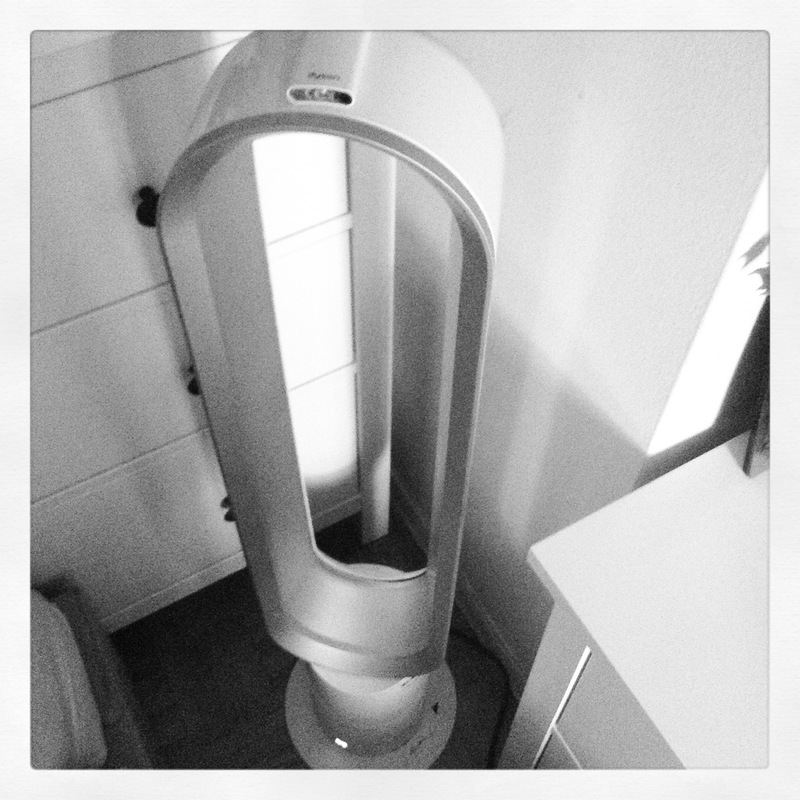 The fan is definitely worth the money – I do not regret the purchase. We bought a fan that moves a lot of air this summer. I’m glad to have it when the rest of the house is too hot to be comfortable. A moving fan is best, isn’t it? It gets the air moving a little more. Good on you! Why not. Is it a heater also or just a cooler? With the apartments being centrally heated, we decided to go for a fans that only cools. I see, did not know that they had central heating. Everything is centrally heated here – it is very warm inside during winter. Sometimes too warm! Grateful for reminder to be grateful! It is one way, I believe, to help you realize all the good in your life. Feel free to join me in giving thanks every week.